The number of single-family homes sold in 2018 remained stable while new listed properties declined. This resulted in a slight uptick in the median sale price. Condominium sales are minimal in this county – a total of 17 sales in 2018 – therefore statistics can be affected by a slight a change. Buyers are attracted to the relative affordability compared to neighboring Chittenden County – along with the quaint Vermont feel of restaurants, galleries and small shops that make up the downtowns of many of the towns in Addison County. 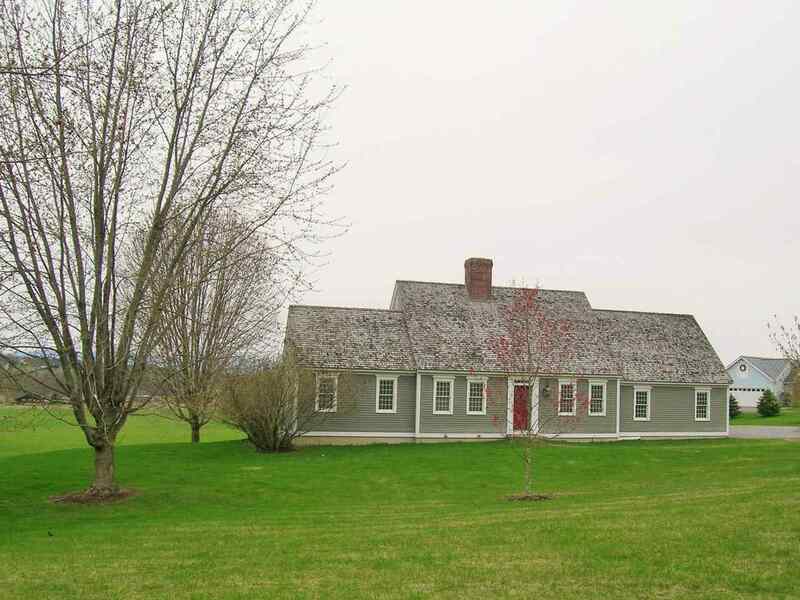 Topping the list of closed sales in the county were Middlebury, Bristol, Ferrisburgh, Monkton and Vergennes. Construction in downtown Middlebury through 2019 may be a factor in the market, however Middlebury College will always be a strong draw. Sales in Vergennes increased by 18% possibly affected by a 14% increase in homes available for purchase. Starksboro is an appealing option for home buyers with an affordable option median price of $238,750. New Haven posted one of the highest increases in median price – at $333,000 a 42% increase over 2017. This increase is a result of an increase in the number of units sold – which rose by 50%. Median price is defined as the sale price of the property in the middle of the roster of sold properties – therefore a jump from 10-15 units sold will push the median price up while not necessarily equating to an appreciation in overall home values. Located 30 minutes from Burlington and 20 minutes from Middlebury this home has just refinished wide pine floors and is turnkey.